With the spring market in full swing, we have noticed that there are some owners and Realtors who have forgotten or may not be familiar as to the rules about using the required style and color of signage used in the Country Club. These requirements have been in place since Taylor Woodrow began developing the community. There are local sign companies who have the template and the paint colors that will comply with the requirements. 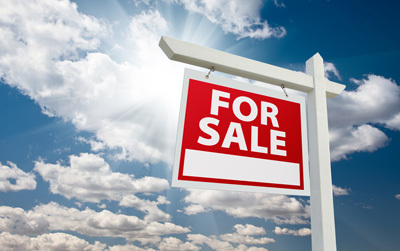 Many Realtors have signs already made that will comply, and are used to working in communities with similar signage guidelines and who know that compliance is necessary. Please note that these guidelines apply to For Sale By Owner situations as well as for homes that are available for lease. It should be noted that the Owner is responsible for compliance. If your Realtor is unwilling or unable to provide a sign that meets the guidelines, you may wish to take that into consideration and choose a professional who can meet the community's guidelines, and thus help you market your home quickly and at the same time comply with the rules of Orange Park Country Club.